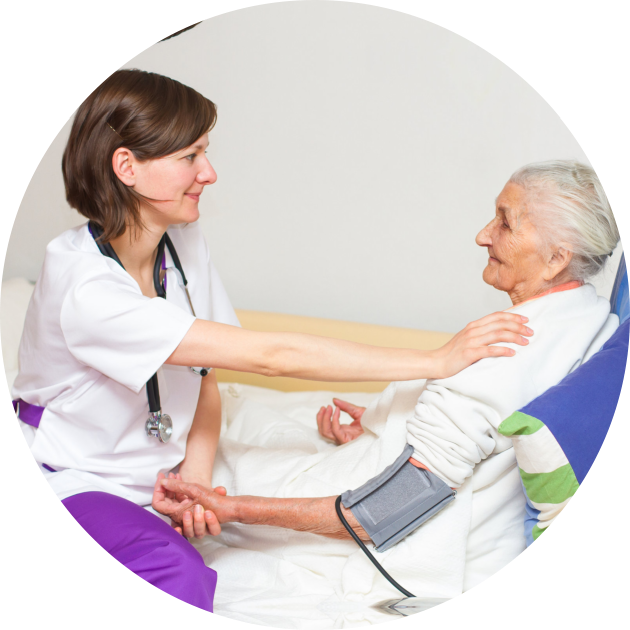 Our mission is to provide optimal comfort and dignity to our patients through their end-of-life journey. 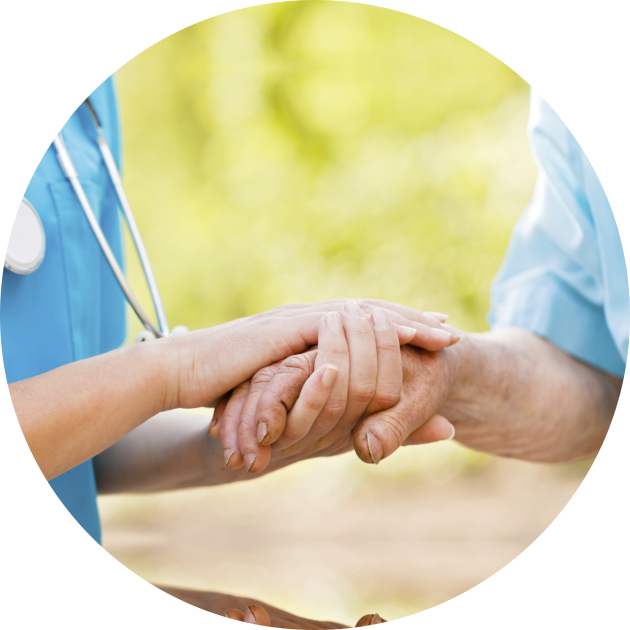 We will achieve this by concentrating on patient and family centered goals with a focus not only on the medical needs but also by providing care for the mental and spiritual needs of our patients and families during their journey. 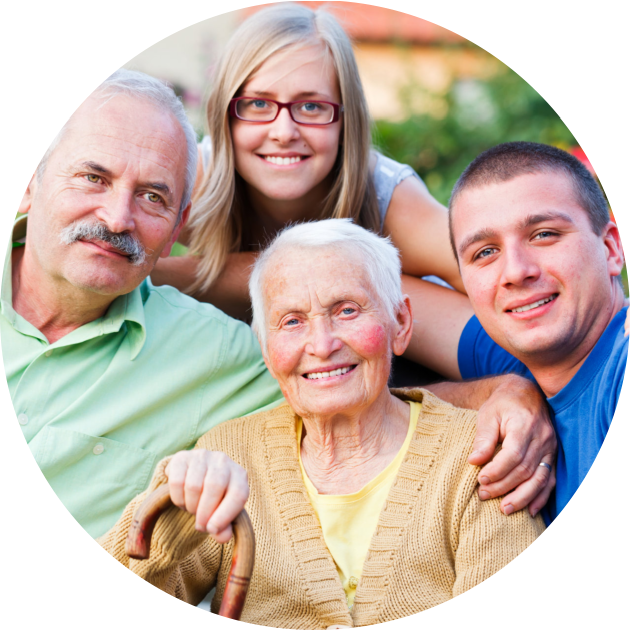 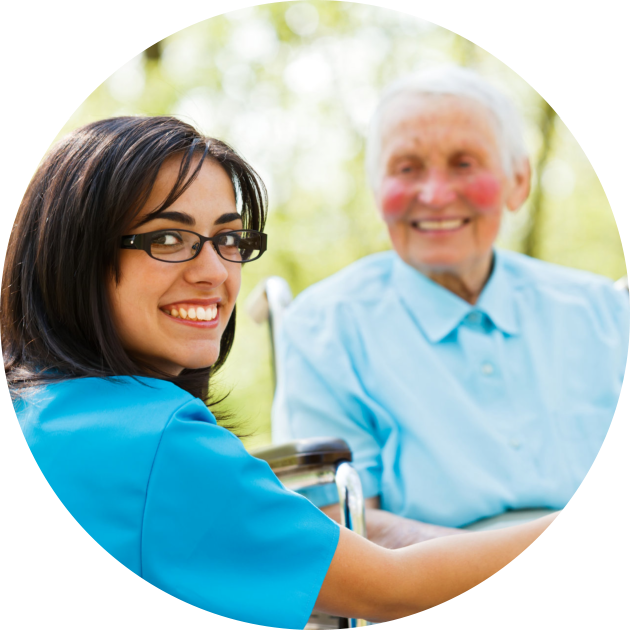 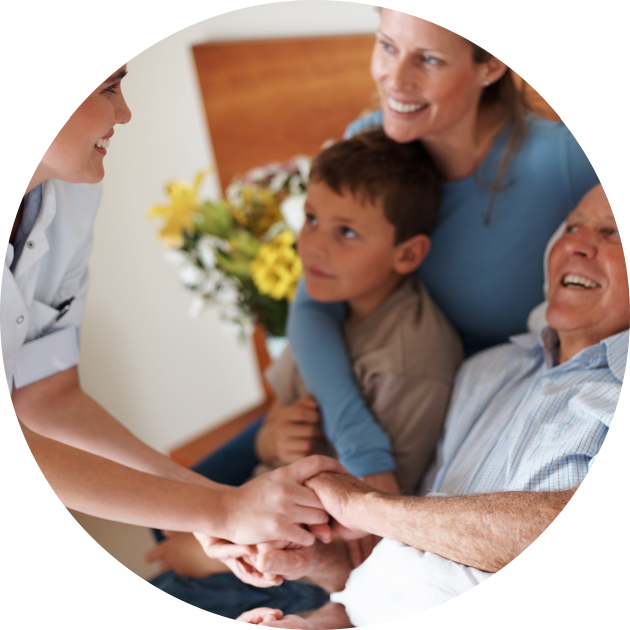 Hospice Care consists of intermittent visits made according to the needs of each individual patient and his or her family. 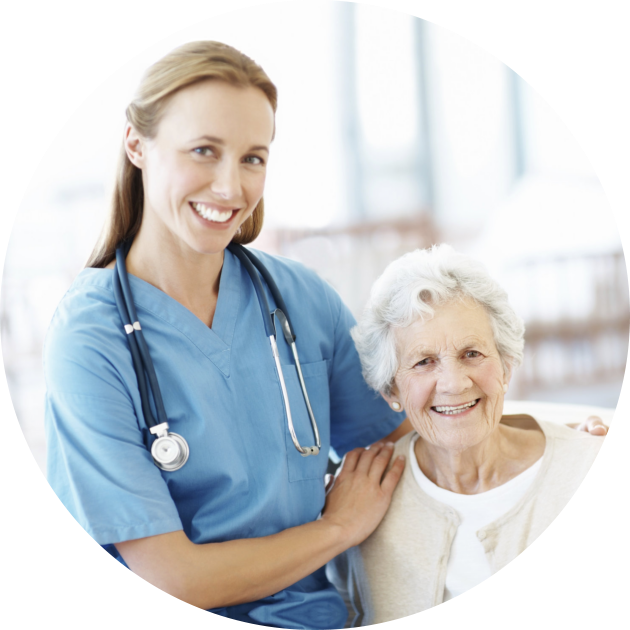 Our nurses at A Plus Hospice, Inc. are on-call 24/7/365 for our patients. 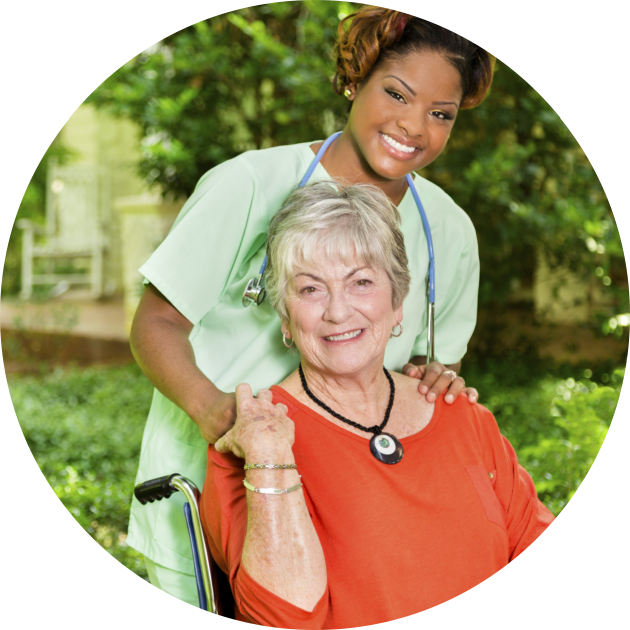 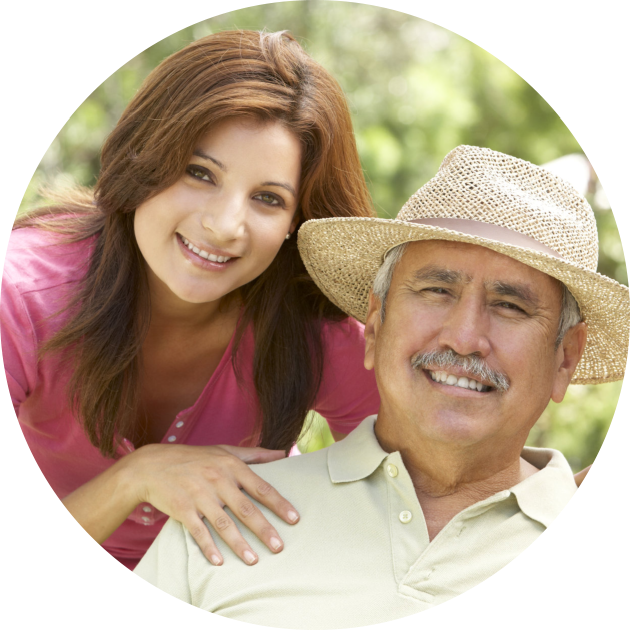 Feel free to call us at 925-398-8961 for more information about hospice services available to you.